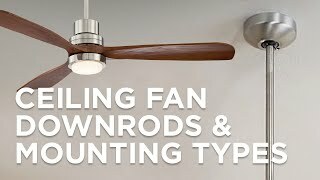 Enjoy the refresh, tropical style of this beautiful oil-rubbed bronze ceiling fan with palm blades. 52" blade span x 18 degree blade pitch. 188 x 25mm motor size. Includes 6 inch downrod and pull chain. Reverse switch on switch cup. Oil-rubbed bronze finish, five wide natural palm leaf blades. 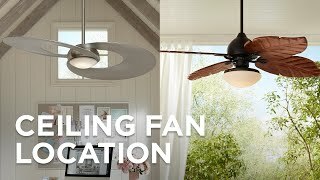 We just got our 52” Fanimation Windpointe Bronze ceiling fan. What kind of light kit and size would we buy to go with it? BEST ANSWER: Hi - I have added a link below to our currently available light kits rated for outdoors you may use. 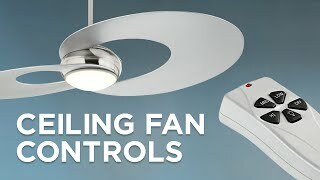 Please note, some kits will require your fan to have a wall or remote to the lights. You may contact one of our knowledgeable Lighting and Home Décor Specialists who can assist you with more information. I need a 12 inch downrod, a remote control or wall unit. How do I purchase those items? BEST ANSWER: Hi, to place an order please contact one of our lighting specialists. 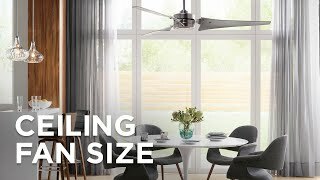 Can you get a remote or wall switch to control ? what would be the best way to keep this clean? I have 10ft ceilings. BEST ANSWER: Running the fan on a daily basis will help them brush off some dust. I also recommend gently dusting them at least once a month to remove any dust that collects onto the blades. 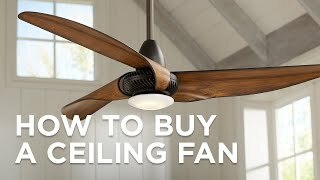 When dusting the fan be very careful to not apply any pressure on the blades. I do too and haven't had the fans up long enough (only 1 month) to have to clean them but I feel if I run them everyday it will tend to keep them clean. They are absolutely gorgeous!!!!!! Love, love, love this fan. This fan has given my house a great tropical look. It circulates the air well and I love it. The directions were hard to understand. It's a good thing I had someone put it up that had done it before. This fan is beautiful...love the natural palm! Also, very quiet. This is a favorite, so glad I ordered it!